Thanks to The Sydney Morning Herald for this article. The woman's husband paid it? 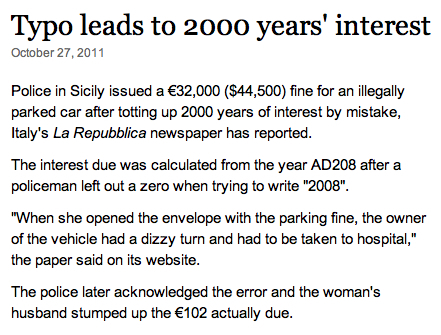 Sounds like AD208 was the correct date after all.